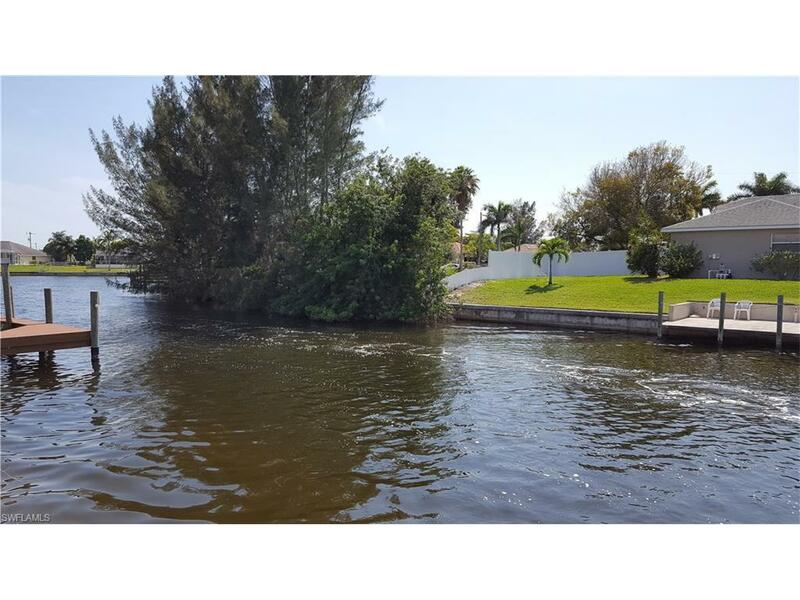 Beautiful GULF ACCESS Home site close to shopping,dining and great schools. 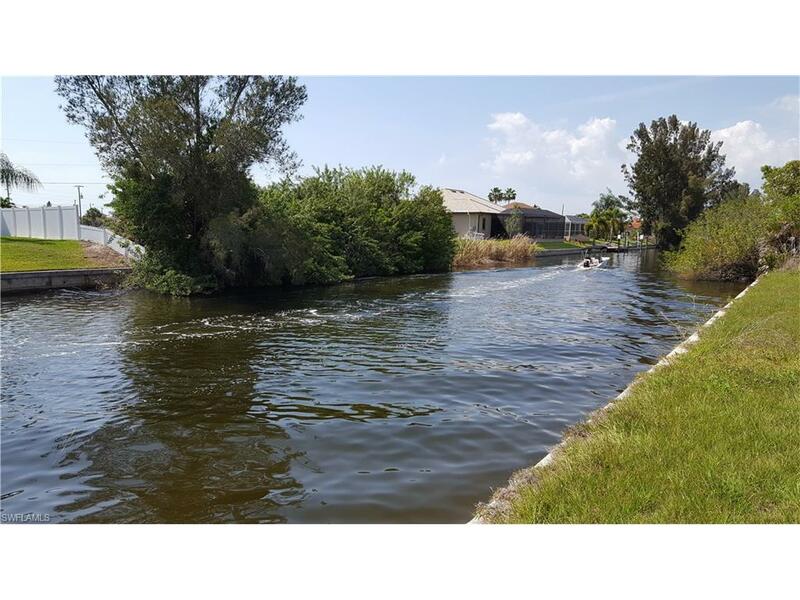 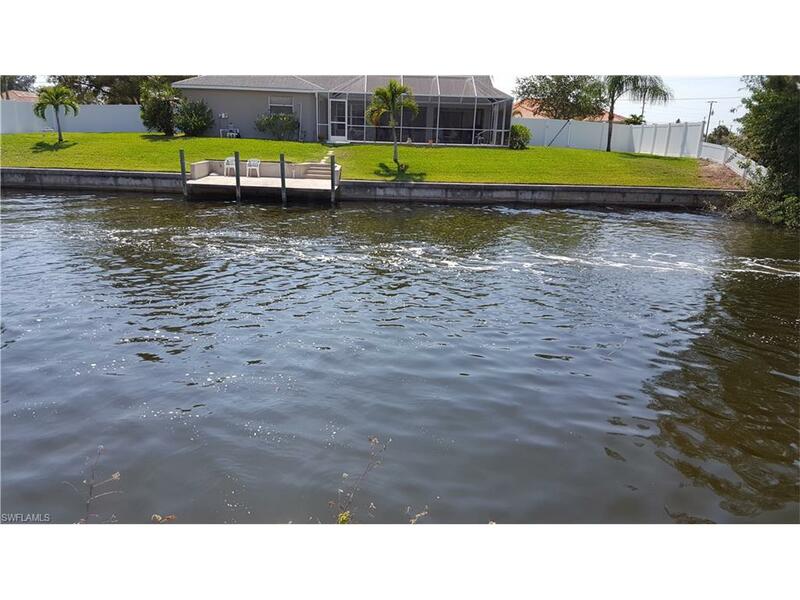 Built your DREAM HOME here with seawall already in place!This beautiful waterfront lot is located in the most desirable SW area in Cape Coral andthe western exposure will give you many beautiful sunsets to remember.Make your offer today! 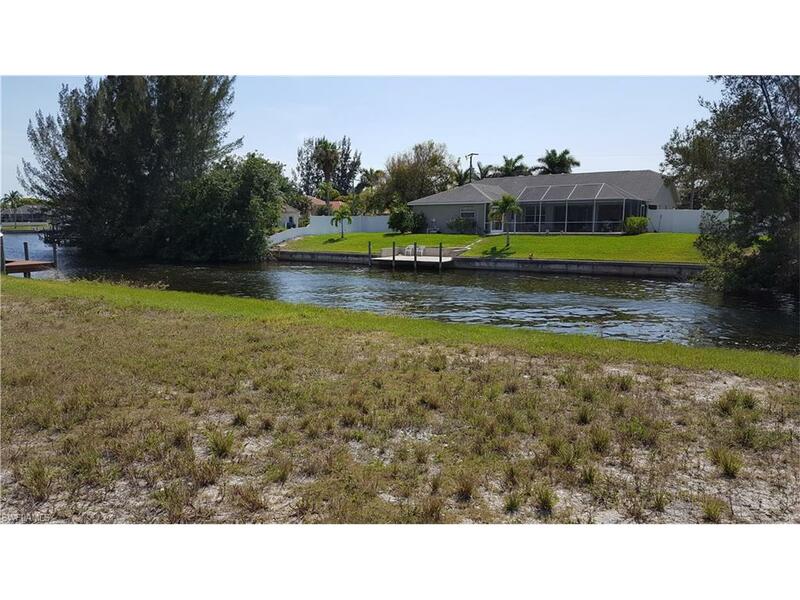 Listing courtesy of Juergen Seelmann of Experience Real Estate Group.